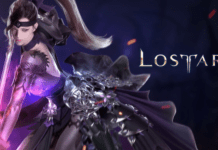 Neowiz Bless Studio, an independent subsidiary of Korean games company Neowiz, will merge with its parent company by 19 June 2019. 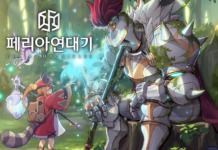 Once having over 200 employees, its PC MMORPG Bless did not perform really well in South Korea or other regions despite several revamp updates. The official reason given for this merger is to “enhance management efficiency” and “enhance corporate value.” There will be minimal impact on shares as Neowiz Bless Studio was all along owned by Neowiz. Round 8 Studio, an internal team at Neowiz Bless Studio, is now working on Bless Unleashed which is set to launch on Xbox One this year. Note: There is currently no word on the future of Bless Online (Steam).